Last night’s forum at the Tank. Organized by DFNYC, Drinking Liberally and ACT NOW. 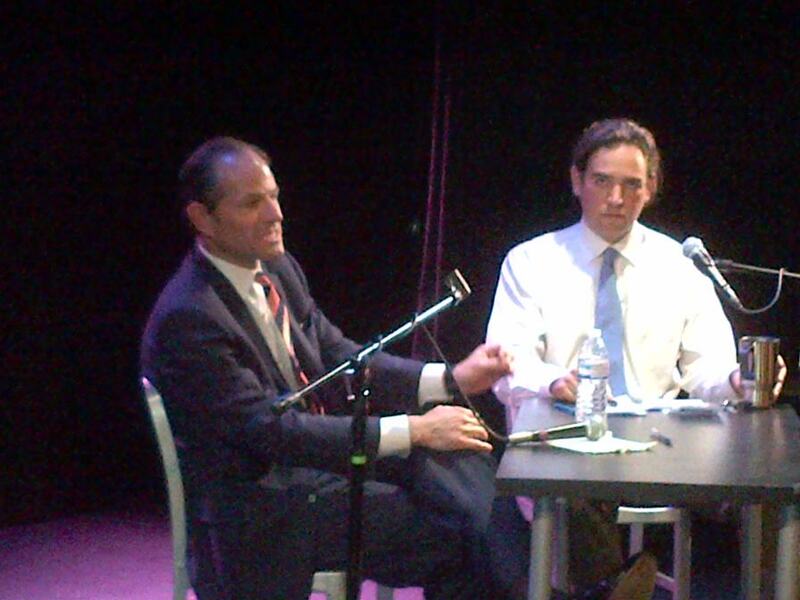 Stringer would be a good comptroller, but Spitzer will be a great comptroller. He just knows what’s going on. He understands the dynamics between pension funds and Wall Street on a very deep level. That’s the impression I got last night. Thanks to Tracey and Justin from DFNYC for organizing a great event.